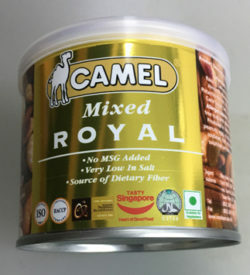 Camel products are manufactured in Singapore with more than 40 years experience in the field. 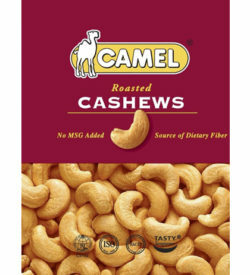 They are personally involved in all aspects of the processing chain, from sourcing to making purchase directly from certified farmers, grading, sizing, selections, blanching, roasting and packaging up to the final delivery to their customers. 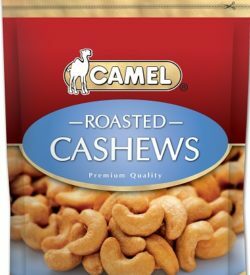 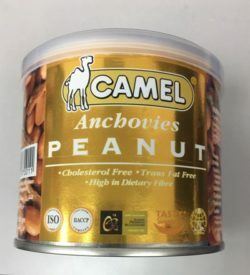 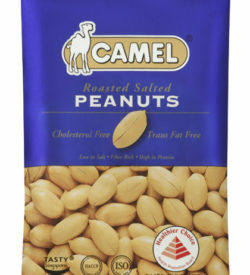 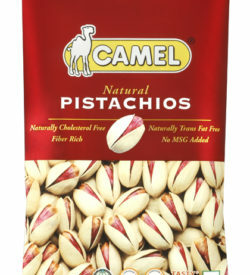 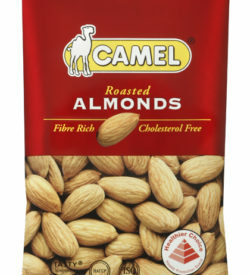 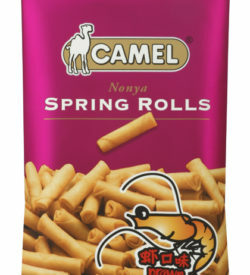 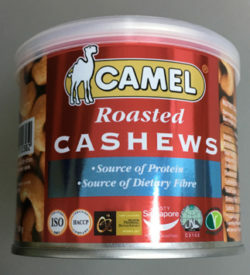 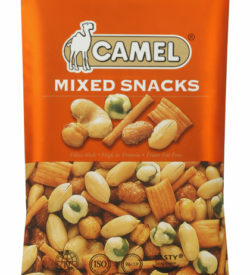 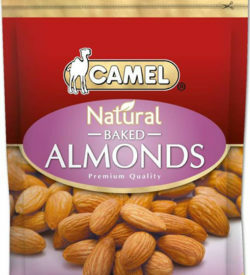 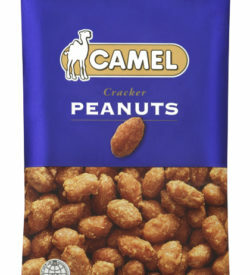 Today, ‘ Camel ‘ Nuts is an undisputed household brand leader in Singapore.